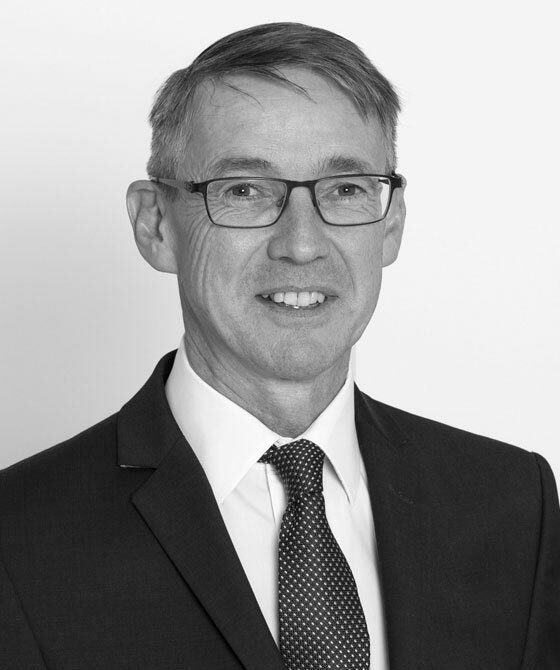 Gavin regularly advises on disputes concerning wills, including issues relating to their validity and due execution and the interpretation and effect of wills, the administration of estates and claims under the Inheritance (Provision for Family & Dependants) Act 1975. 'Gavin Hamilton is noted for his ‘meticulous attention to detail’'. Legal 500 2013/14 - Commercial, insolvency and property. Gavin Hamilton is qualified to accept instructions directly from members of the public and professional clients under the Direct Public Access scheme.